Mud Season Tour: April 30th - May 7th. Look Out! 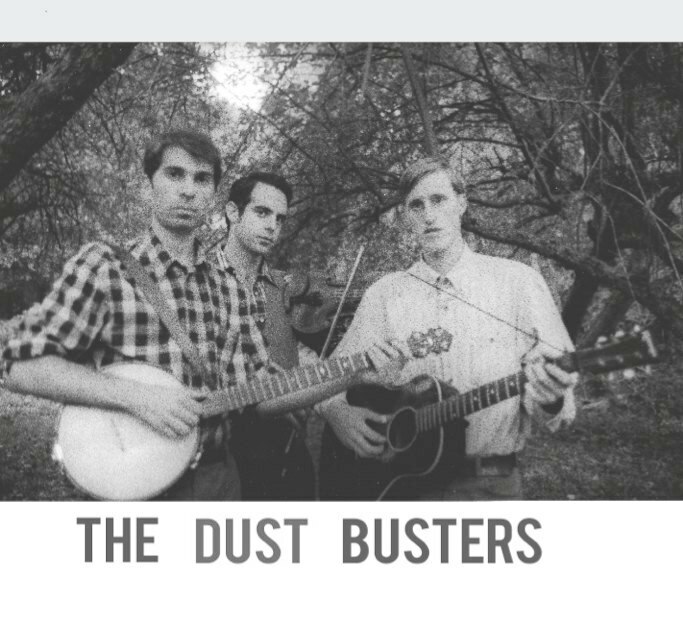 Spring is in the air and The Dust Busters are taking to the road. Look out! Fri. April 29th - New York, NY. We're very happy to be doing a New York show with our friend Andy Cohen. Andy's an amazing blues and ragtime guitarist and the one and only dolceola player you will ever see anywhere. Check it out! No Cover! Sat. April 30th - Washington D.C. The Polka Dots will open the show. Sun. May 1st - Woodcrest Farm, Hillsborough, NC.